As we turn the corner of Winter into Spring, it's time for our palate of slow cooker's and braises to fresh Spring vegetables and colorful fruits. Easter is fast approaching and early this year! 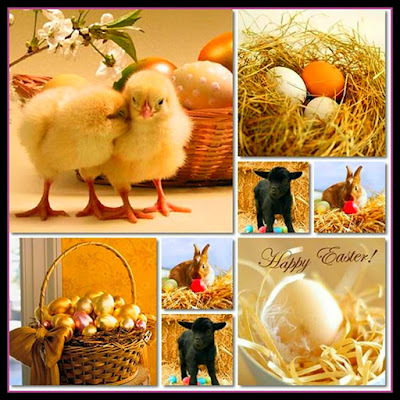 Have you started thinking about your Easter menu? 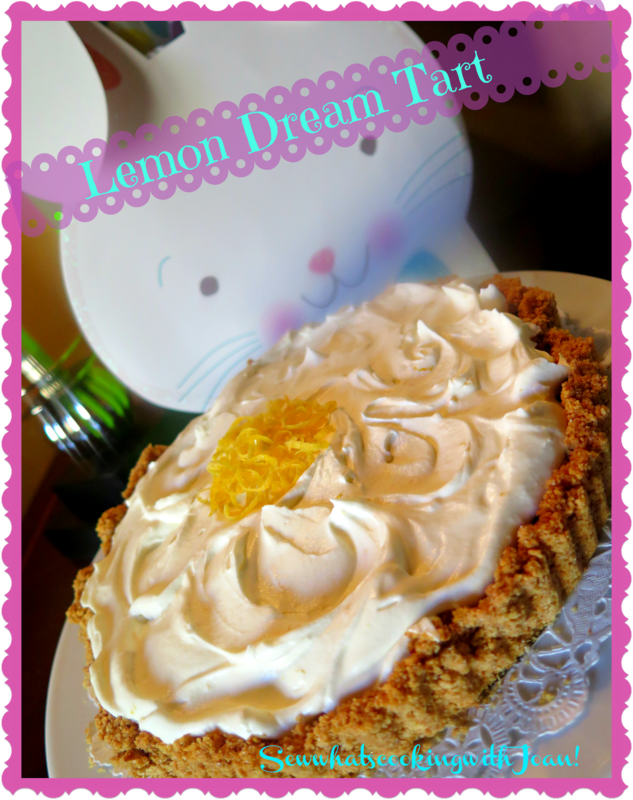 Today, I offer a delicious Lemon Dream Tart that is quick to make! 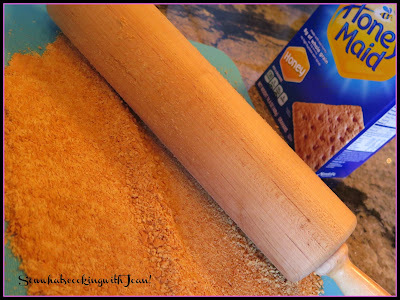 I created this recipe from my love of graham crackers and lemon and I think you are going to love it!! 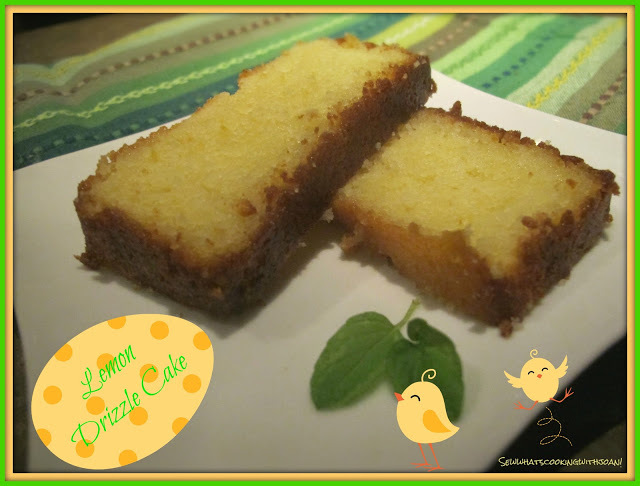 It's not Easter at our house unless we have a lemony dessert! 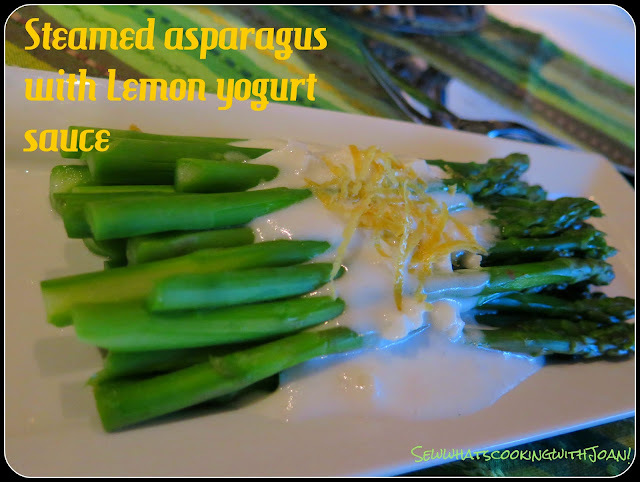 Plus, scroll down for more menu ideas from past blogs!! Asparagus with pineapple buerre blanc or lemony yogurt sauce, a bunny cake that will make even the adults say, "How did you do that"! 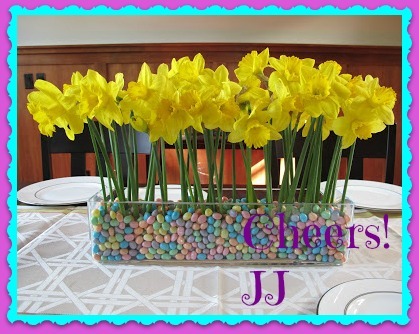 Table arrangements that are inexpensive and fun to make and even some ideas for the kids baskets! In a medium bowl mix the crumbs and the sugar until well blended, add the melted butter and mix until crumbs are moistened. Pour the crumb mixture into the 9 inch tart pan and press against side and bottom until covered and firm. 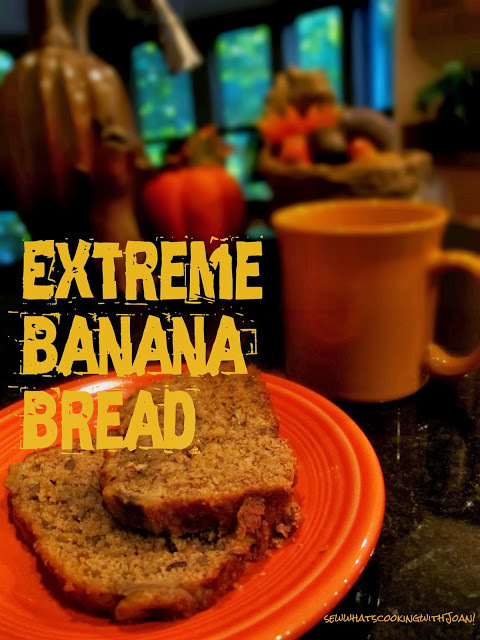 Bake for 10 minutes or until you smell the nutty fragrance. Set on a cooling rack. This step can be done a day ahead, wrapped in plastic wrap and stored at room temperature. 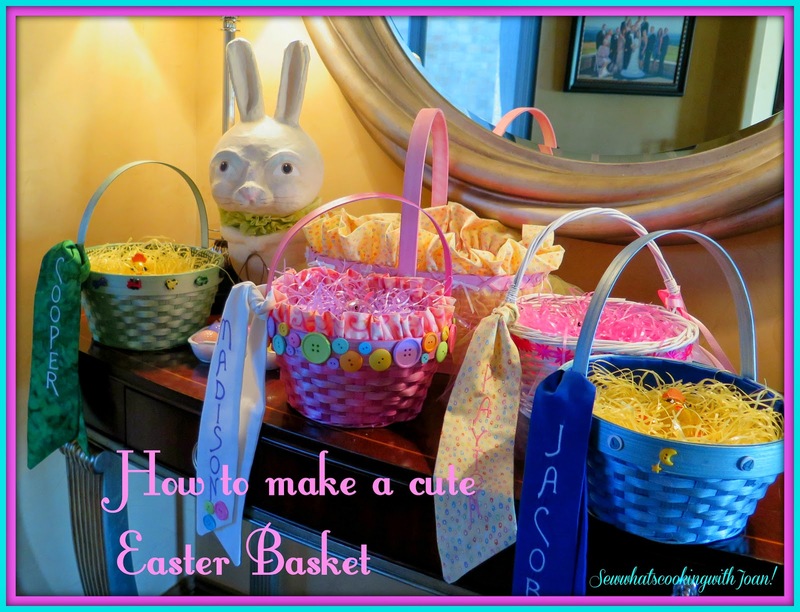 Blend all ingredients in a stainless steel bowl/top of double boiler and whisk until well blended and the juice doesn't separate from the eggs. Place bowl over the double boiler and cook mixing with a wooden spoon until the curd is thickened, much like pudding. Strain into a clean bowl and place over ice to cool down quickly and evenly, stirring with wooden spoon. Once it has cooled, place plastic wrap right down on surface of pudding and refrigerate while making the topping. Using a mixer, combine the creme friache and whipped cream in a bowl. Begin whipping at a medium speed and as the mixture thickens add the zest and the sugar. Increase the speed and whip until firm peaks form. 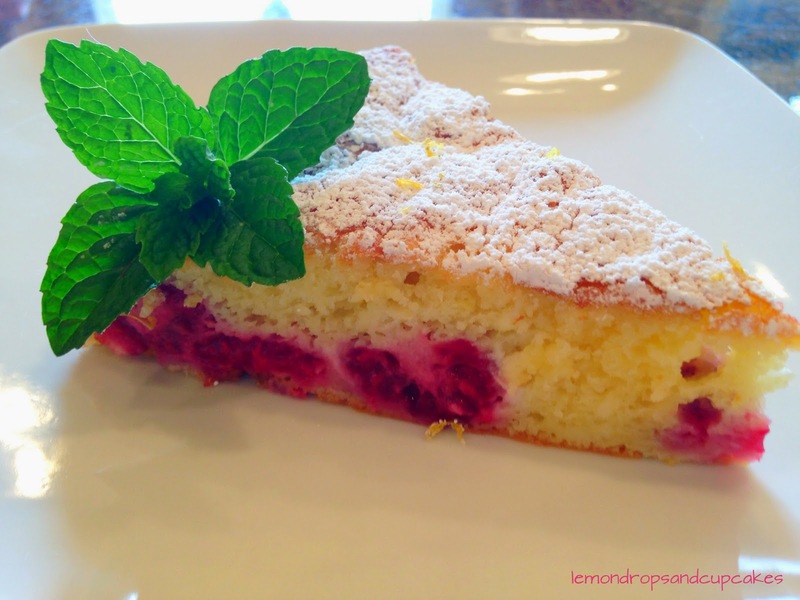 Remove the lemon curd from the refrigerator and pour into the cooled tart shell. 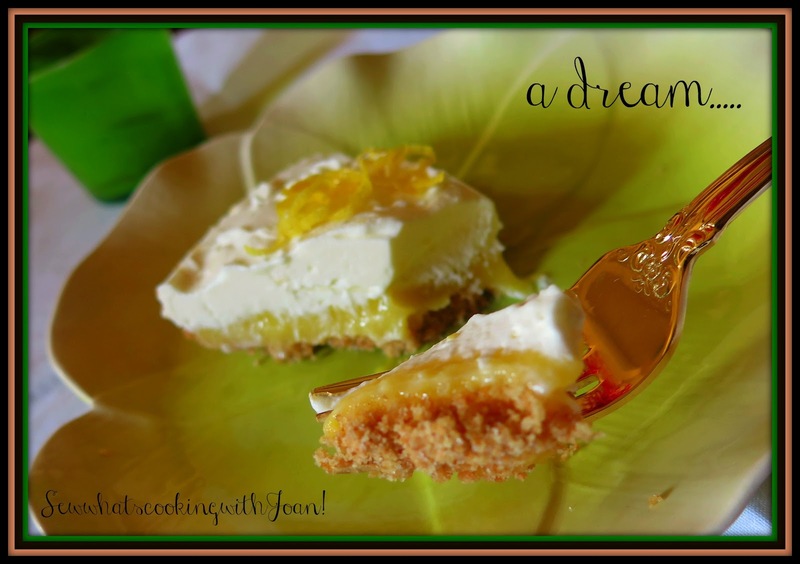 Using a spatula spread the creme fraiche over the lemon curd and swirl, making peaks and swirls. Refrigerate for at least an hour before serving. 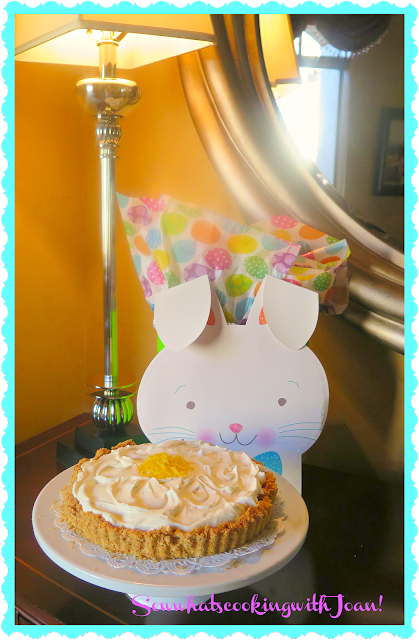 Remove the tart from the pan and place on platter. Garnish with lemon zest as I did or use mint leaves, blueberries or even a raspberry sauce. 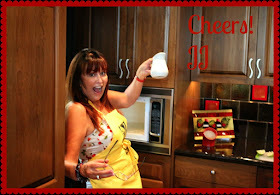 Click on the links to go to a past blog! 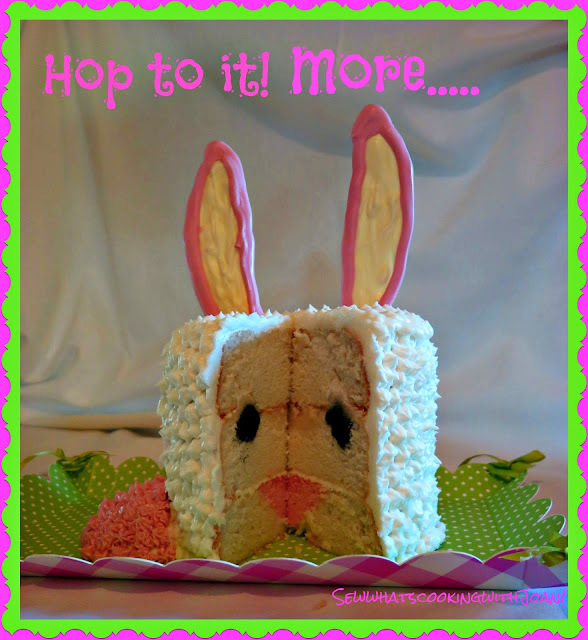 How to make this cute "Bunny Cake"! Quick as a bunny "Scallop Potatoes"
How to make a cute Easter Basket!